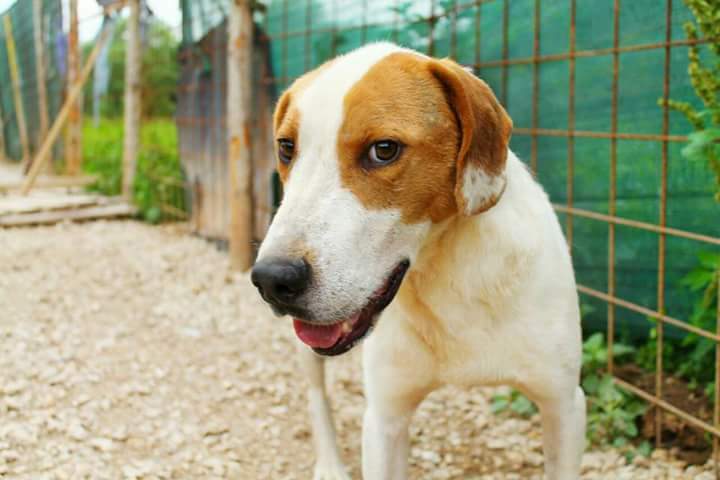 Aro is good with other dogs and he is a lovely boy. 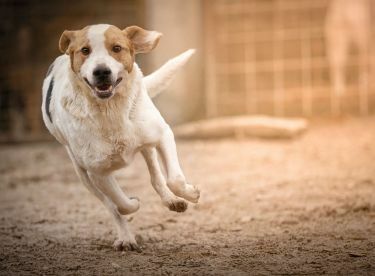 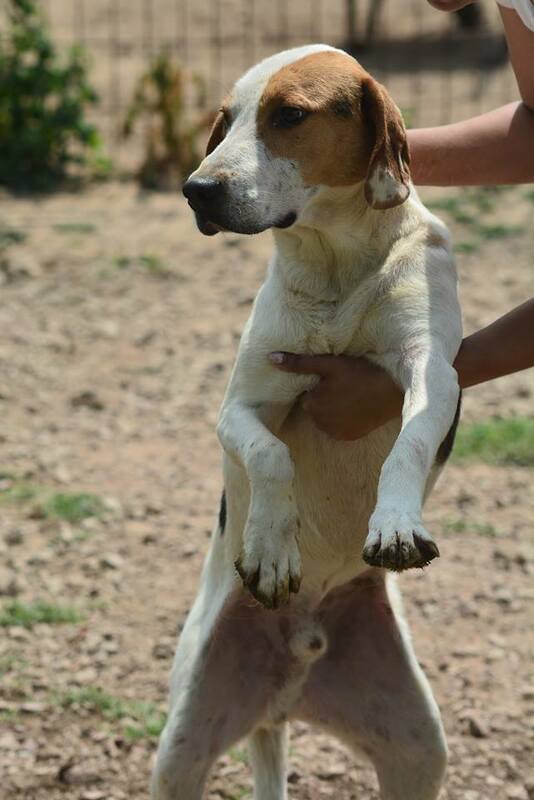 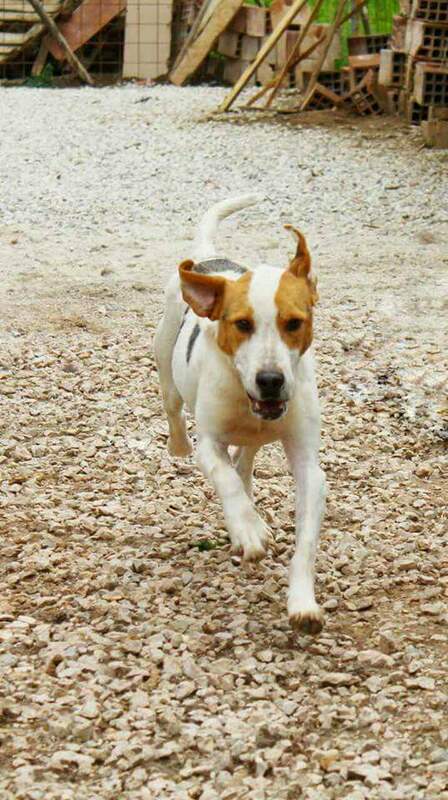 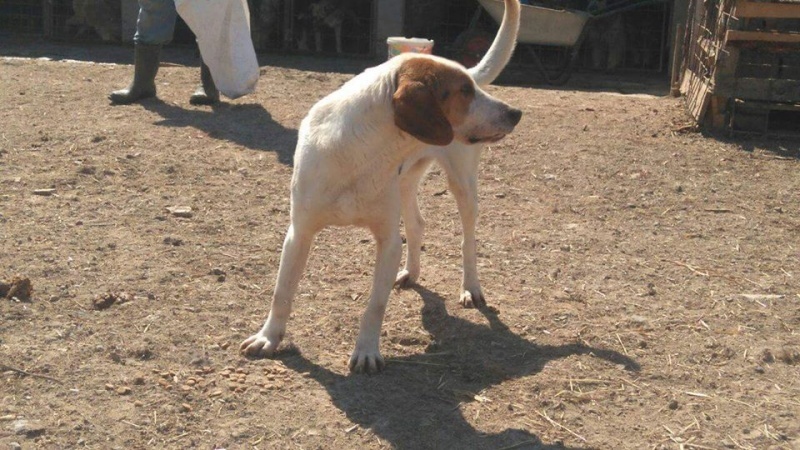 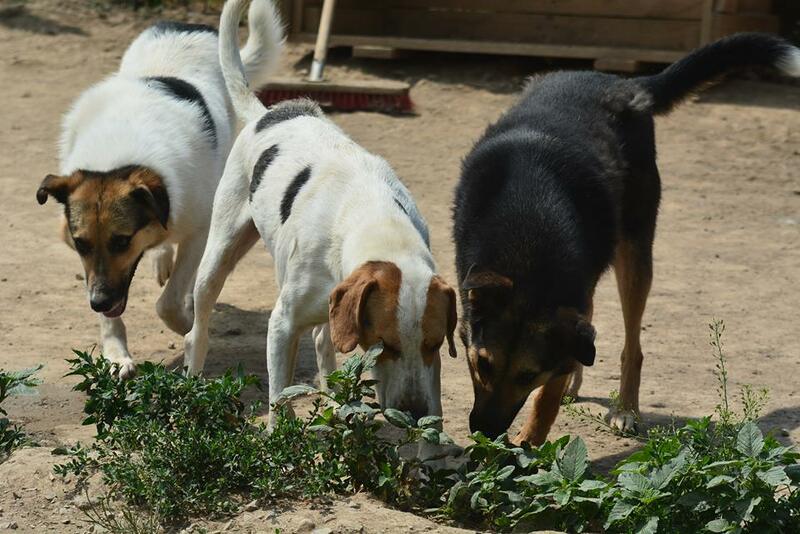 Aro is a Russian hunting dog and a playful boy. 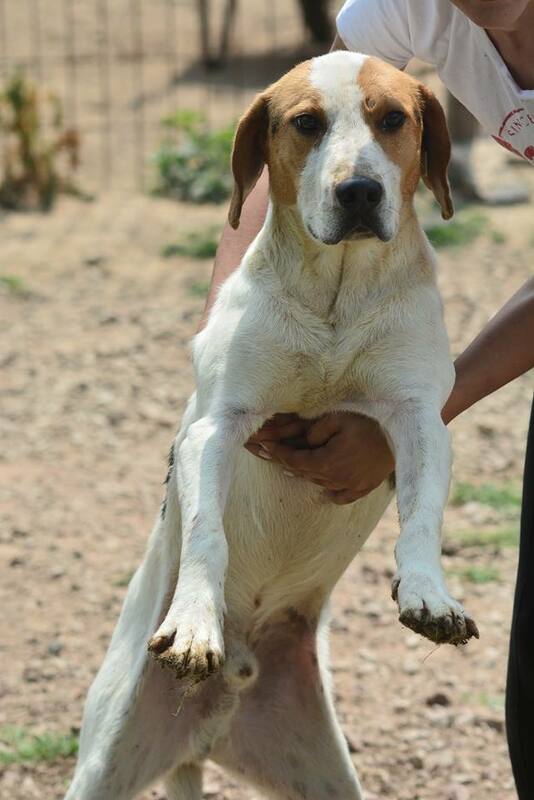 He is fully vaccinated, dewormed and chipped and is ready for adoption.